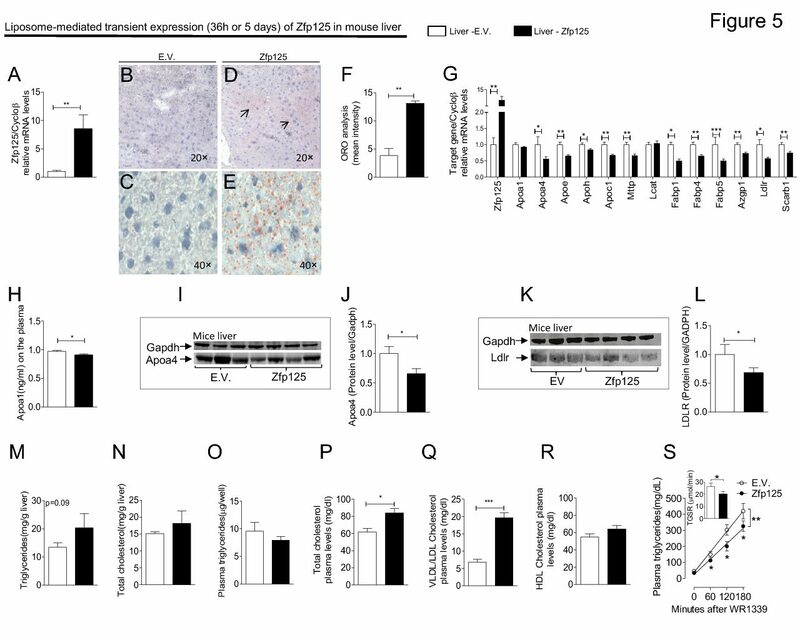 AR Signaling Required for Diet-Induced Thermogenesis and Obesity Resistance. Excessive caloric intake is thought to be sensed by the brain, which then activates thermogenesis as a means of preventing obesity. The sympathetic nervoussystem, through – adrenergicreceptor( AR)actionontargettissues, is likely the efferent arm of this homeostatic mechanism. To test this hypoth- esis, we created mice that lack the three known ARs ( -less mice). -less mice on a Chow diet had a reduced metabolic rate and were slightly obese. On a high-fat diet, – less mice, in contrast to wild-type mice, developed massive obesity that was due entirely to a failure of diet-induced thermogenesis. These findings establish that ARs are necessary for diet-induced thermogenesis and that this efferent pathway plays a critical role in the body’s defense against diet-induced obesity.